If possible, I will express my impressions. The overall visual design is not bad. There is not enough "grid" on the objects themselves. It is needed in the construction for the exact location of objects. For example, for placement at the same distance entrance and exit to the building of the trimming. It should be possible to change the color (coating) service road. Now it does not fit into the general view. Add abrasions on the markup. So it does not look like new So it will be more realistic. Marking aircraft parking I did not like. Not very similar to the real one. The aircraft parking number is very large. It is necessary to reduce approximately 2 times and duplicate before parking. Make the passengers and staff move a little chaotically. And you need to add shadows to people, internal structures (registration stands, luggage tapes, shops, etc.). Service technicians abruptly move (turn). I would like it to be more smoothly. I did not see the runway markings. I really hope that her type can be chosen. Because it has different options. 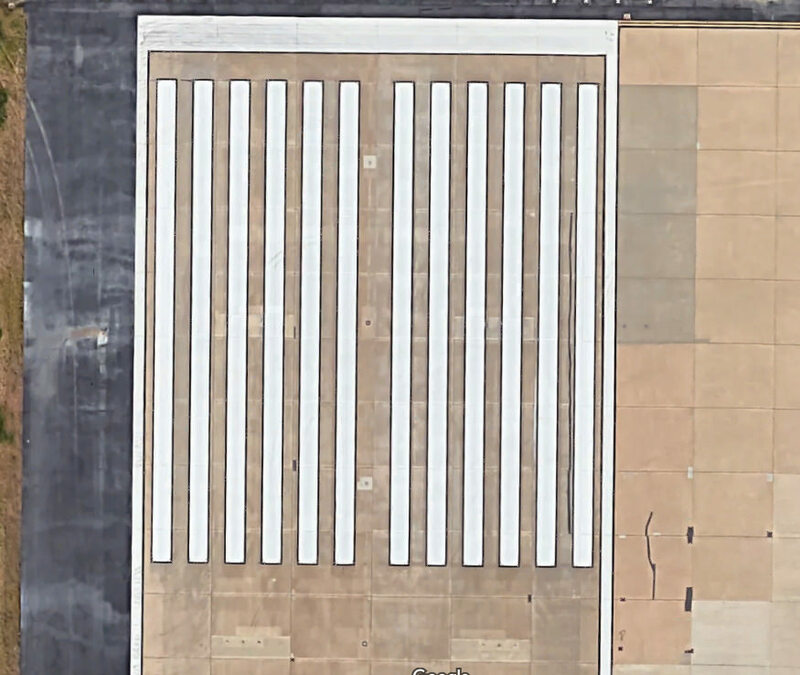 Depends on the type of coverage, the length of the runway, as well as the country. White markings with black edging. 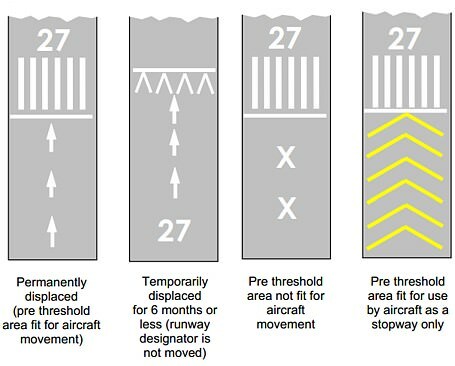 And do not forget about marking L, R and C in the runway numbers. Good luck in further development. I'm waiting for the game. For some reason this point in other games not honored. "Of course there is a lot to be polished here. Sometimes we find strange features or possible bugs. E.g. a passenger who can’t find the exit stays in the airport and live there forever like in the movie “Terminal”." For example - passengers were late. Amazing devlog, especially with the video! Your work looks really great. And I am sure the first alpha release will be even better. Well done. I think the sole issue that worries me is pathfinding. The other two games had/have serious pathfinding/lagging issues when they fisrt came out (to be fair, SA has gone along way since first released and now my PC is more than capable to handle 4000 PAX at any one time). Looks are important, but being able to play the game (on a descent PC, not great but not bad either) is even more important. P.S. Make a reddit account. People use it, alot. EDIT: Came here from the ACEO forum. Word is getting around. Of course we will take time to optimize the game. And btw there is a subrredit of the game. Its not oficcial however.